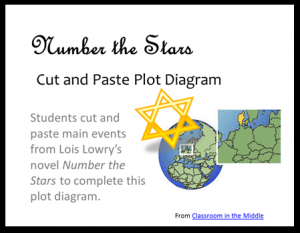 Lois Lowry’s novel Number the Stars is a great novel to read as a whole class and then lead into a variety of other reading, writing, and even research activities. 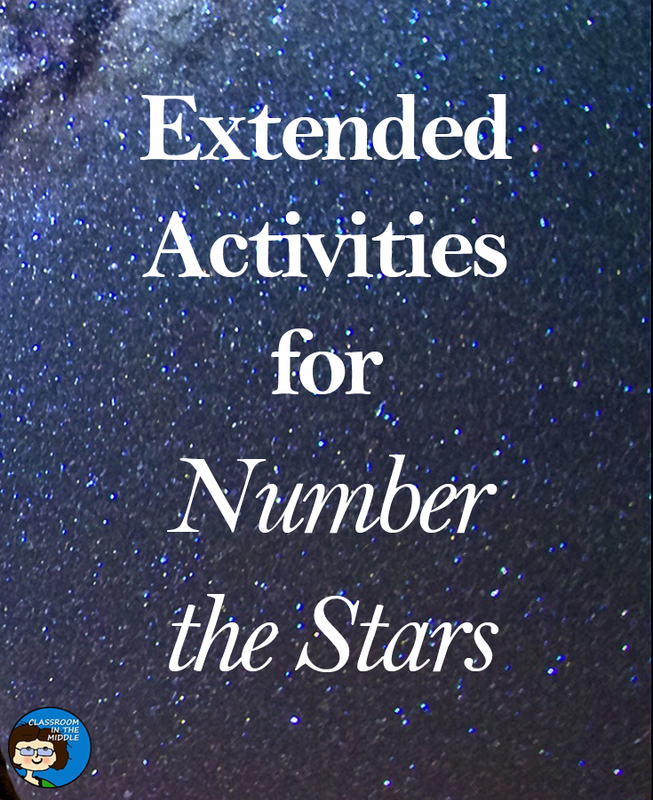 For extended reading, Number the Stars could be paired with current events articles to provide a mix of fiction and non-fiction. For example, in the novel, Annemarie’s sister and her fiancé, Peter, were members of the Danish Resistance. This could be paired with a current news article about young rebels in a conflict today somewhere around the globe. After reading this novel might be the perfect time for students to write about what they think life would be like in a difficult situation which they haven’t experienced themselves. 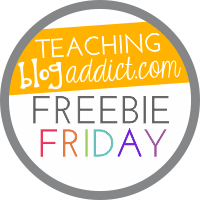 The story and the news articles together might help students to empathize with other young people who are caught up in these terrible situations. 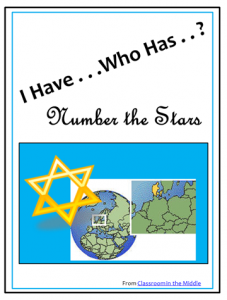 Number the Stars also lends itself well to student research. Students could research a topic related to the time, place, or historical events in the novel or a modern day equivalent. 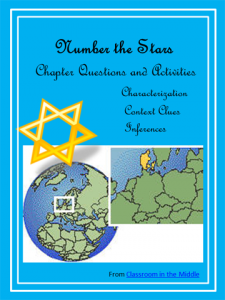 Some topics might include: the country of Denmark, the Danish Resistance, the Jewish religion, locations of current day conflicts, one particular conflict today, other world religions, religious persecution, or young freedom fighters today. 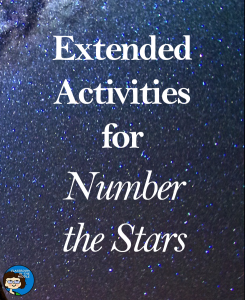 After completing their research, students could present their findings in an oral presentation, maybe with an added student-made visual such as a chart or a PowerPoint. 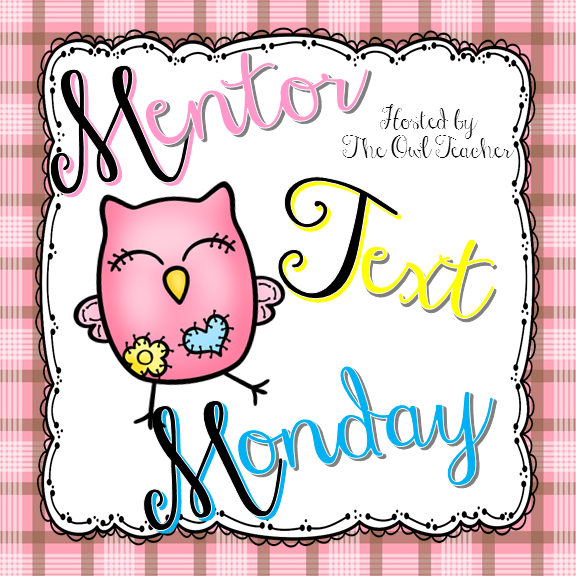 Linked with the following websites where you will find lots more good ideas!